Are you ready for the Summer? So are we! Derek Ryan will be joining us here on Saturday, June 16, 2018 to help us start kick it off right! 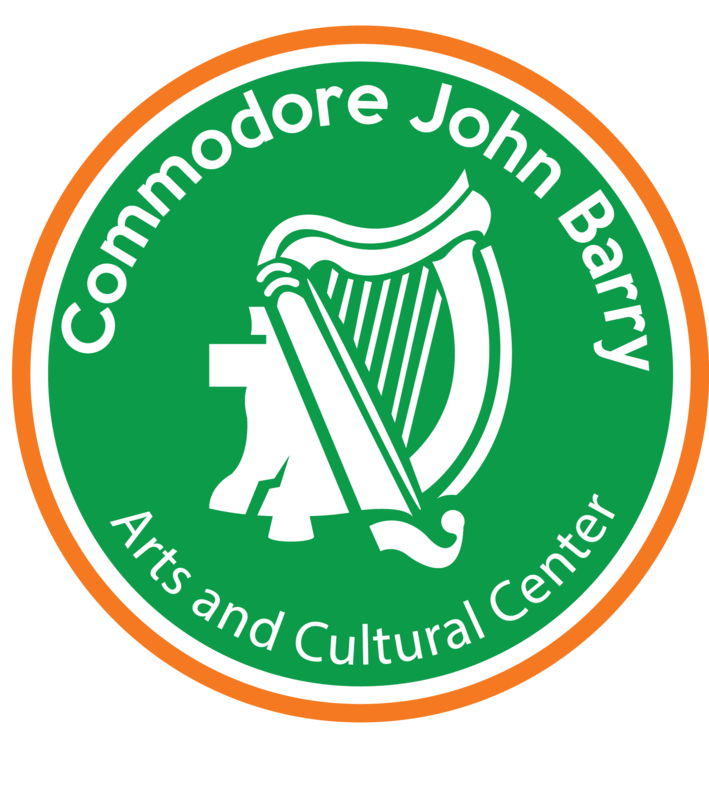 Presented by the “Friends of the Irish Center,” the event will be a fundraiser for the Irish Center. We’re currently accepting raffle basket donations. Have a basket to donate? Please contact Kellie Farrelly at 610-457-5654. Tickets are $30 and are available by contacting those on the flyer below, as well as online here. Tables will only be reserved for those who purchase a full ten tickets. If you’d like to purchase a table, please contact any person on the flyer. Please join us on our Facebook for contests and for the most up to date information! Our event page can be found here.